Information Technology (IT) touches every person at Union Gap School District, in one way or another, nearly every day. Today, since almost every innovation or new device the school district employs has a digital component, IT is involved in almost everything. Unseen, like the nervous system, IT provides the technology (in the form of high-speed fiber optic and wireless networks) that connects the devices and systems which all students and staff use to create, communicate, store, search, and retrieve the information vital to the day-to-day operation of this school district. The primary goal of the Information Technology (IT) Department is to plan, build, maintain and support technology for our students and staff, enabling them to make efficient use of the District's information technologies. 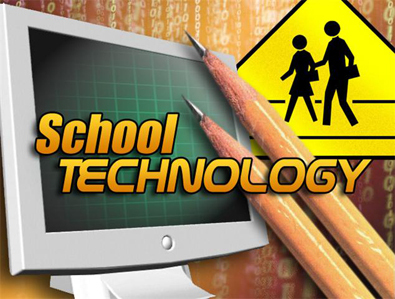 In addition, the IT Department is also concerned with assessing new technologies and working towards applying these in innovative ways to the District's goal of increased academic performance for all students. At times the technology is new to IT; but together with the faculty, staff, and students of Union Gap School District, we make technology work!